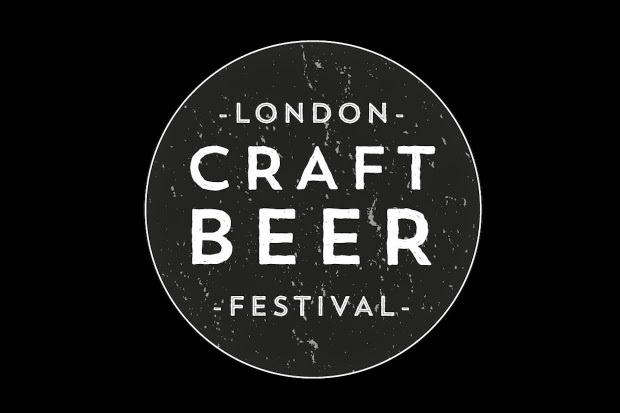 We were back again this year at the oval space for the second time for the London craft beer festival. 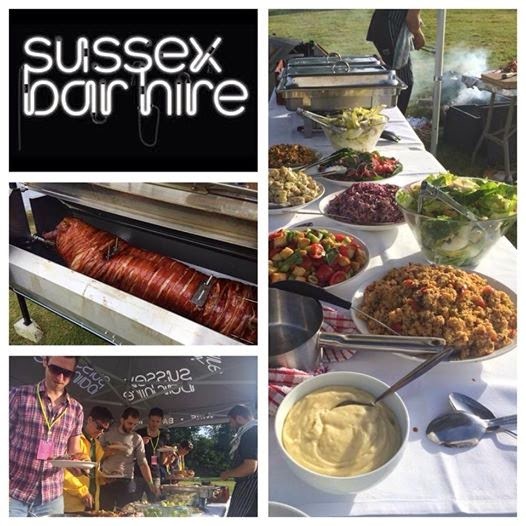 As you can see from the photos we were clearly working hard... at not getting drunk on amazing craft beers! A few images and a short video taken from the Pevensey food and drink festival 2014. 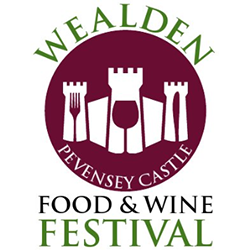 The event was held within the grounds of Pevensey castle near Eastbourne. 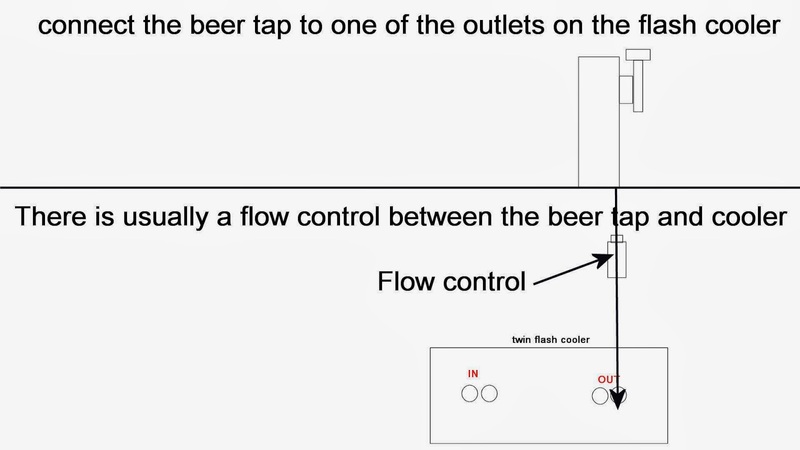 Wall mounted sankey cleaning (S-type) cleaning adaptors for cleaning beer lines. 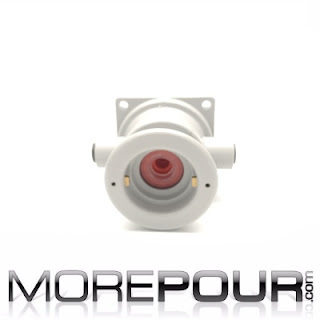 Sankey cleaning socket now available for sale in our online store. 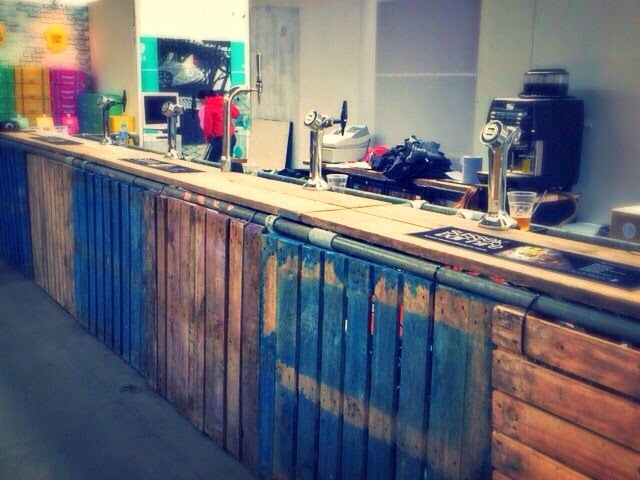 We custom built a bar from pallets with our sister company Sussex bar hire. 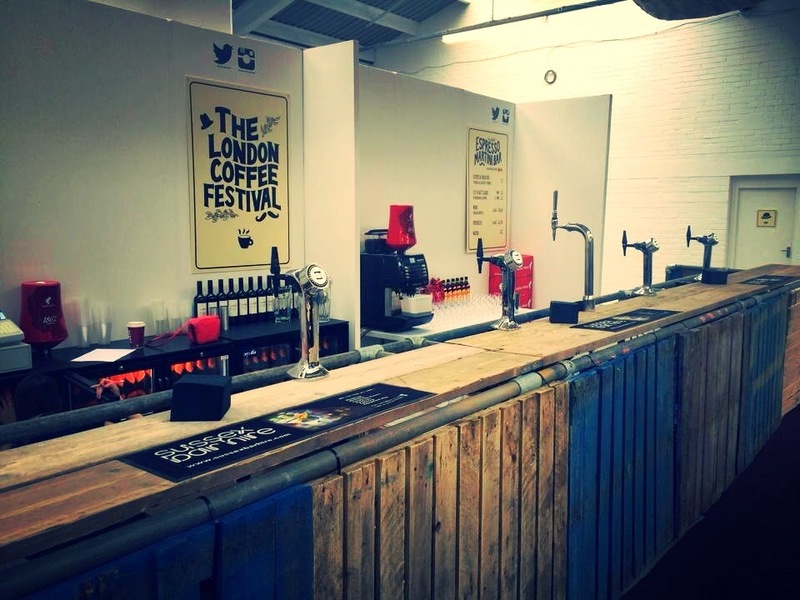 It was used as a craft beer bar at the London Coffee festival at the old Truman brewery in London. 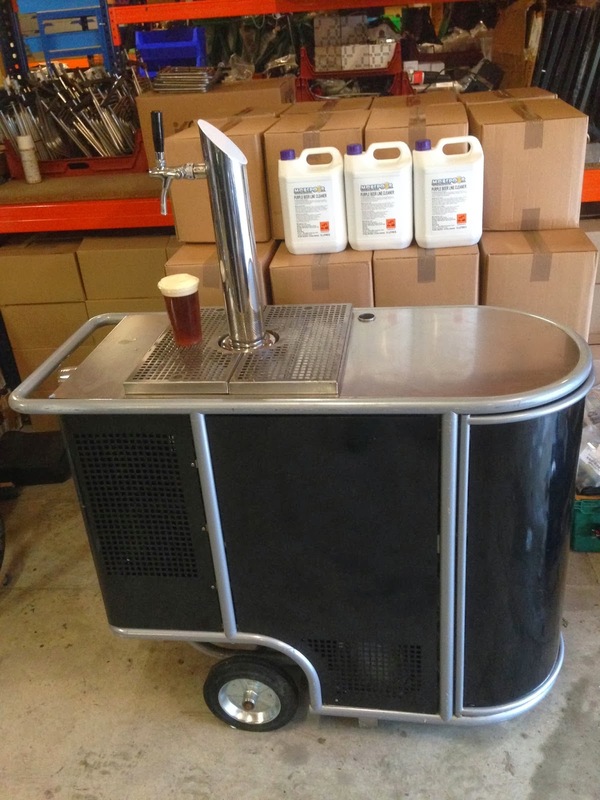 We now have this bar and similar bars available to hire. 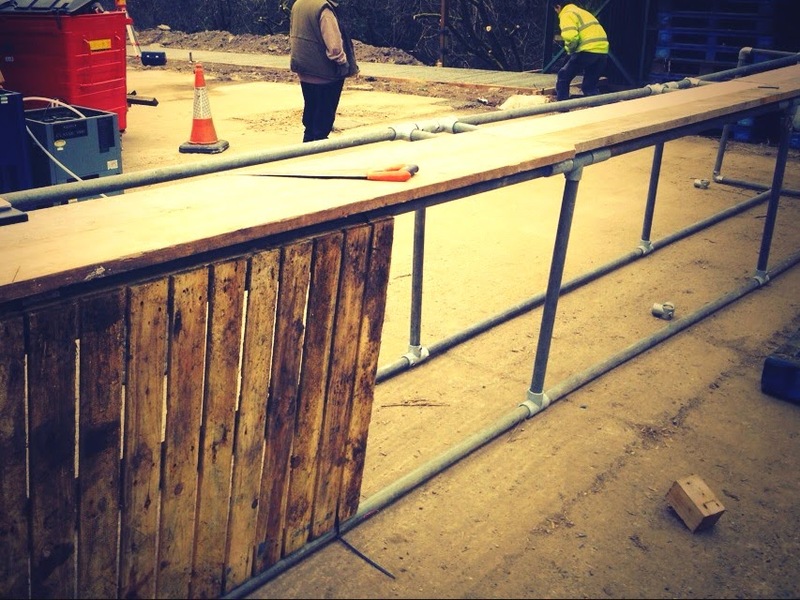 The bar shown in the photos is 7m long but can be altered to pretty much any size and supplied with or without beer taps/pumps. 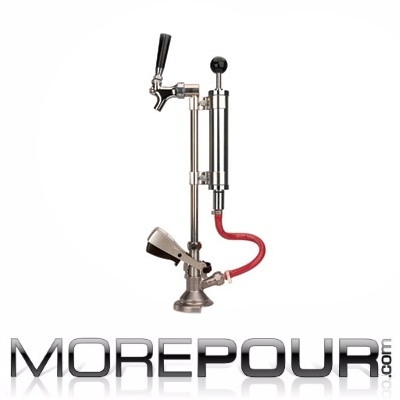 We are now supplying Keg party pumps. 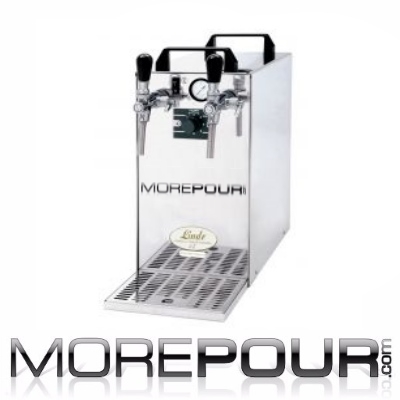 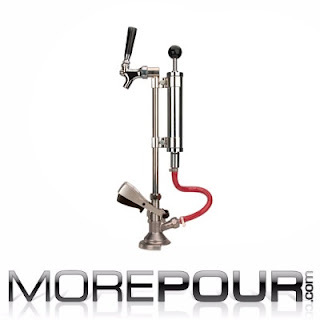 They are a great easy solution for dispensing draught beer straight from the keg. 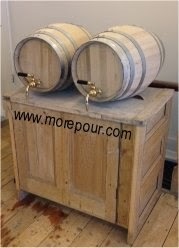 These are a very popular option for stag partys. 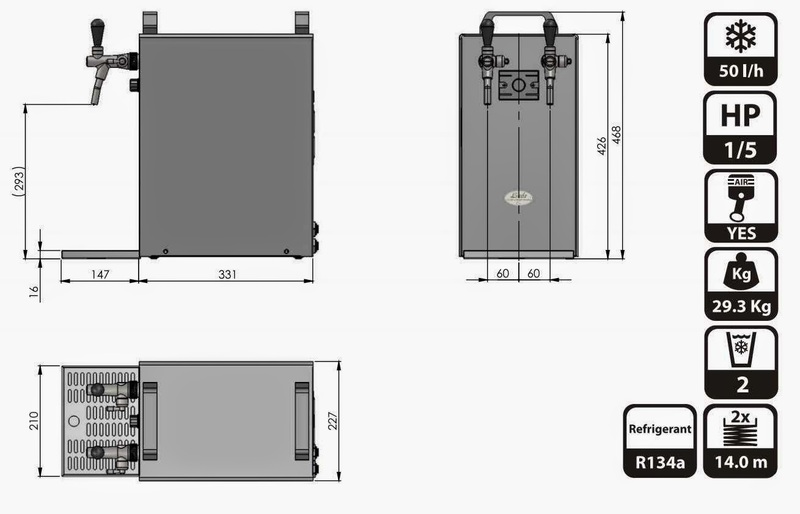 We hold a stock of S-type, G-type, U-type and Keykeg type. 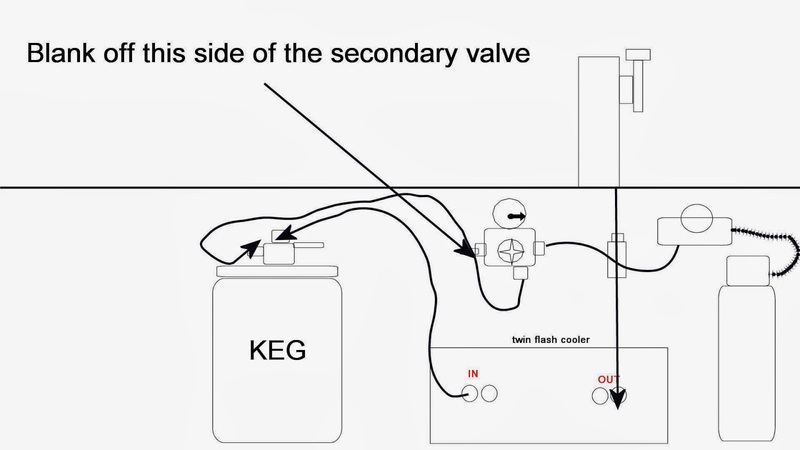 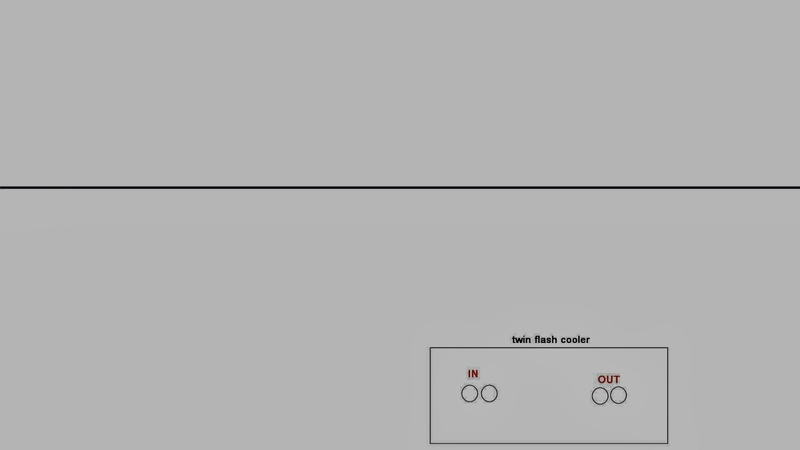 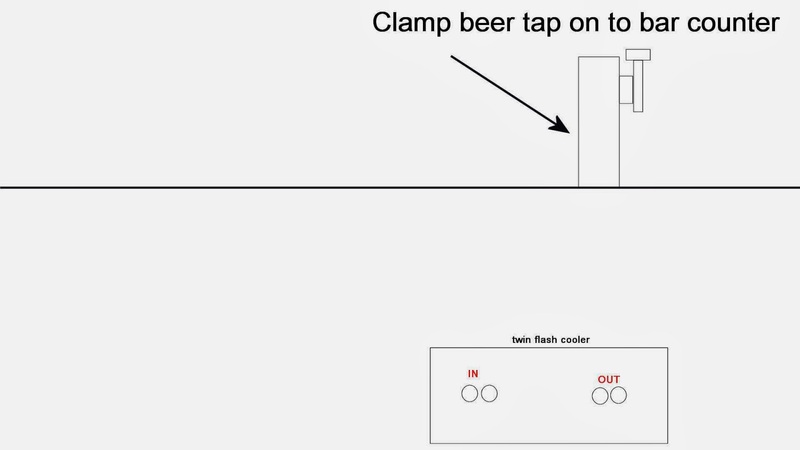 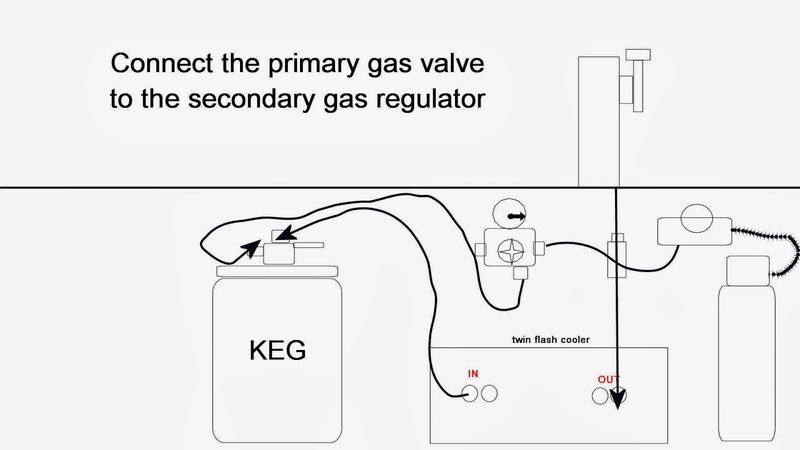 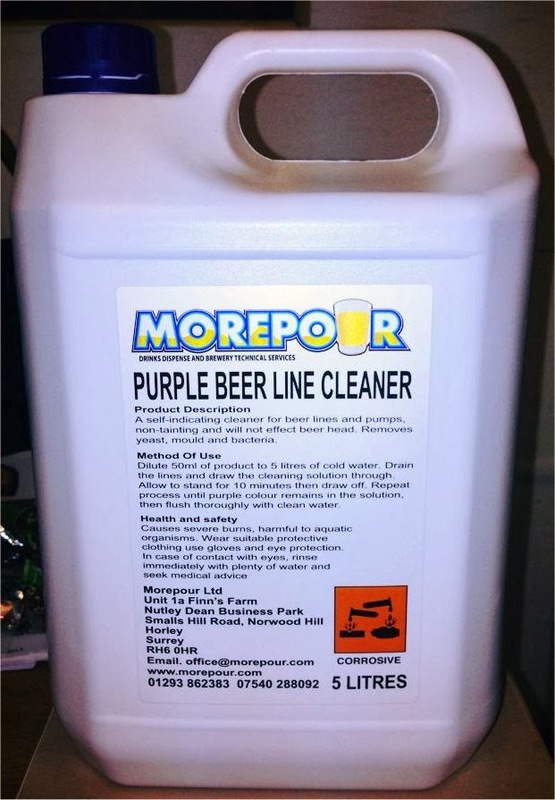 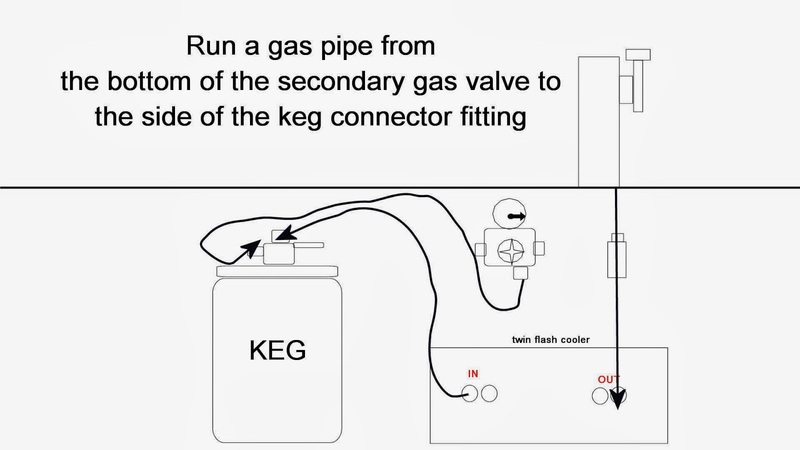 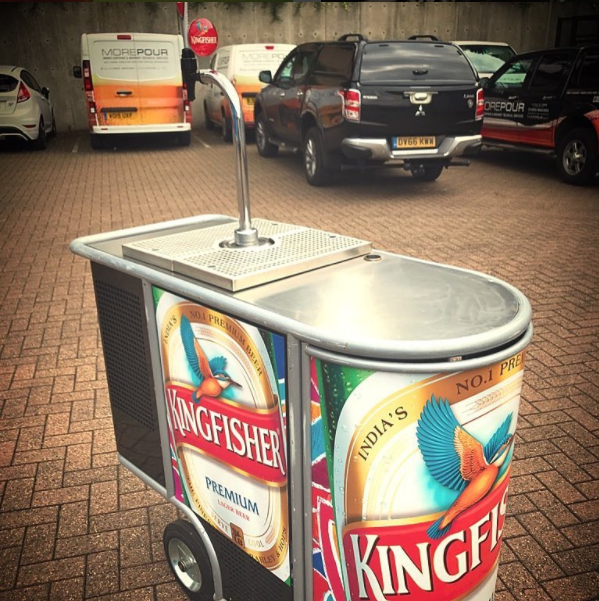 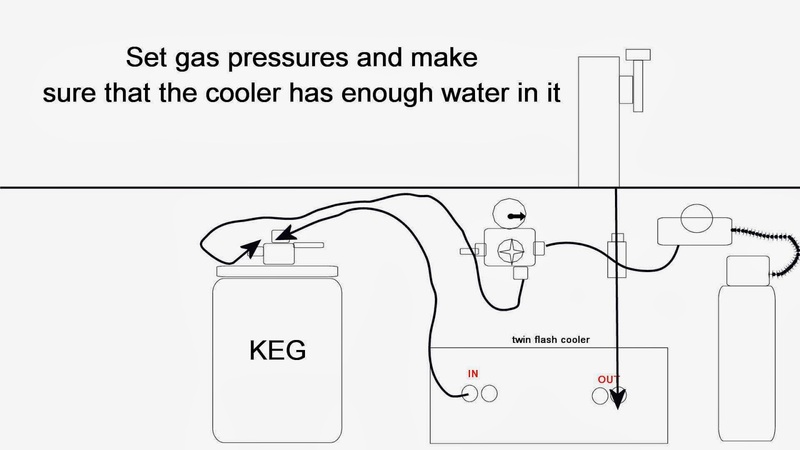 To operate all you need to do is connect to a cold keg pump and pour. 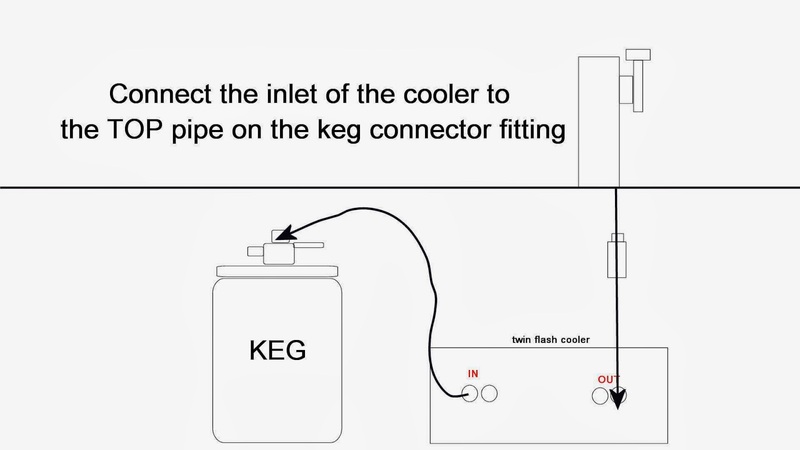 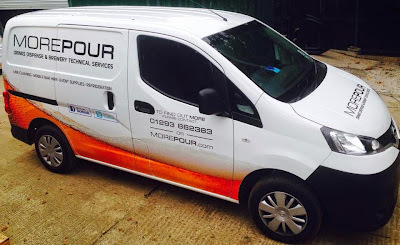 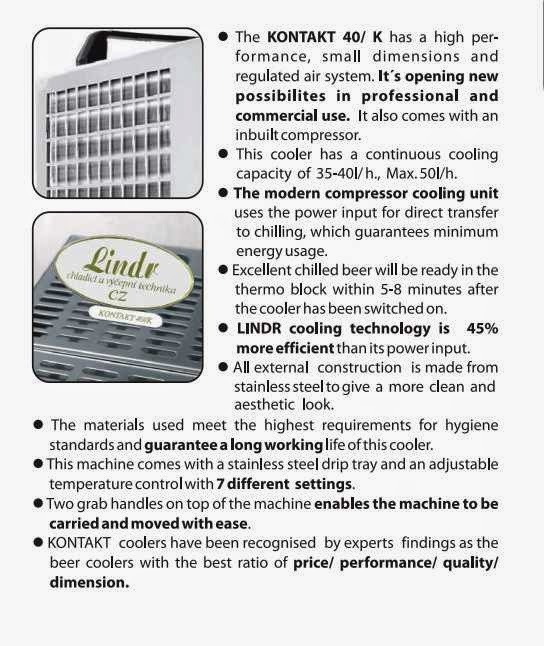 Call us today on 01293 862383 to buy today or if you are unsure of the type of keg connector for the product you are using.